I have been quiet on the blog. I loved the blog. I used Tumblr. It was a space for the outtakes, news and travel snaps. Instagram has taken over that space now. It’s more immediate. It allows me to connect with more people than Tumblr ever did. The old blog grew stale. If Instagram is a space for short frequent bursts of imagery then a blog should be different? As we head into 2019 I am kicking off Project Archive. A dive into dark depths of my photographic past. The ancient history of my career. Odd shots and shoots which have defined how the last 20 years of my life have unfolded. In 1998 Gia was about to launch Angelia Jolie’s career. I didn’t know that when I was commissioned to shoot her. She was unknown. We clicked the moment she arrived at the location. Shot til we ended up at the bar drinking. The shoot would produce maybe my most iconic image. It super-charged my early career. Looking back the shoot seems chaotic. A mix of Kodak TRI-X Pan and PMZ. Using a Pentax 67 and Leica R cameras. The shoot was a first time I had worked with a new assistants. It wasn’t until the next day that I realized they had synced the cameras at 250 and 125. 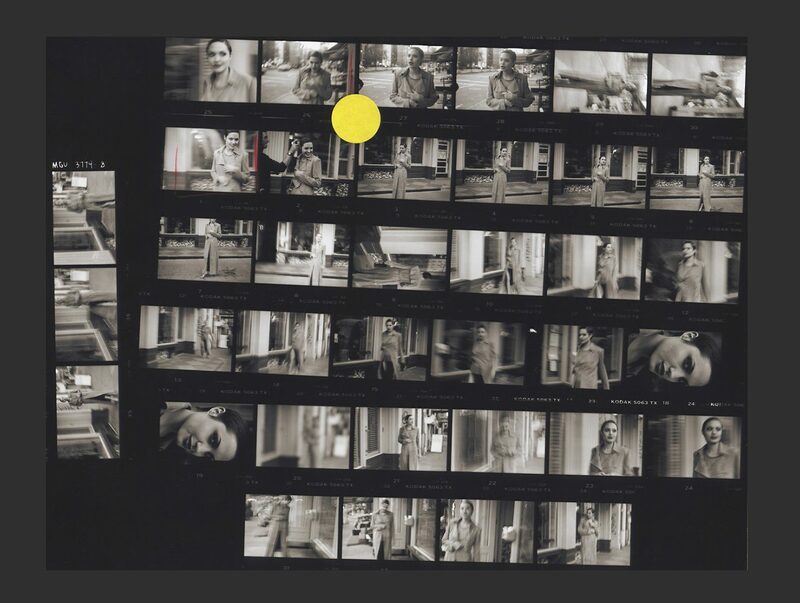 4 contact sheets were half exposed. I was depressed for days. Do I shoot more consistently now? 20 years later energy still drives my photography. But, today, going into a shoot I have a plan in my head. I have an idea of the type of shots I am after even if I don’t know exactly how we will get there.